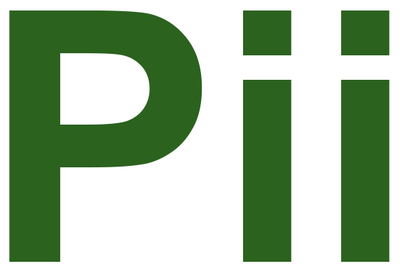 HUNT VALLEY, Md., March 5, 2019 /PRNewswire/ -- Pharmaceutics International, Inc. (Pii), a Contract Development and Manufacturing Organization (CDMO) today announced it has won a CMO Leadership Award. The Award, presented by Life Science Leader and based on research conducted by ISR, recognizes top outsourcing partners, determined by feedback from sponsor companies who outsource manufacturing. Pii won the award for Expertise in the 'Exceeded Customer Expectations - Overall' category. The Life Science Leader's CMO Leadership Awards provide their readers with accurate and reliable customer feedback to assist them in choosing a reputable partner for their development and manufacturing needs. For the 2019 CMO Leadership Awards, Life Science Leader magazine teamed up with Industry Standard Research (ISR) to determine the award recipients. More than 110 contract manufactures were assessed by 23 performance metrics in ISR's annual Contract Manufacturing Quality Benchmarking survey. "We are honored to be recognized by our partners and peers in the category of Expertise. During the past 25 years, Pii has continued to invest in highly skilled personnel, cutting-edge technologies, quality systems, and facilities to meet our partner's needs. It is gratifying to have our accomplishment acknowledged," said Dr. Abidi, Pii's Founder and Executive Chairman. "Each year, the value that CMOs bring to individual biotech and pharma companies increases, as does the overall importance of the service sector to our entire (and global) drug development and manufacturing industry," says Louis Garguilo, Chief Editor and Conference Chair, Outsourced Pharma.